The massive third-party accessory ecosystem that surrounds the iPhone and other iOS products is arguably the largest of its kind. A Google Search for the term “iPhone accessory” returns some 46 million results. 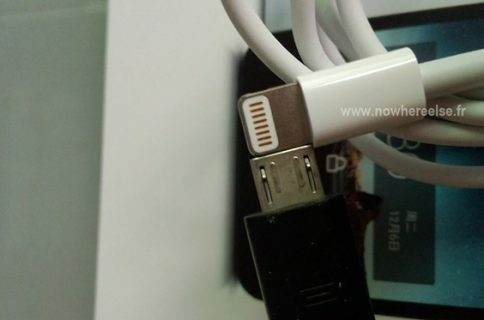 Rumors of Apple replacing the 30-pin dock connector in its sixth-generation smartphone with a smaller port started back in February of this year, and the theory has since picked up a ton of credibility through corroborating reports and part leaks. Most of the tech world is convinced it’s going to happen. 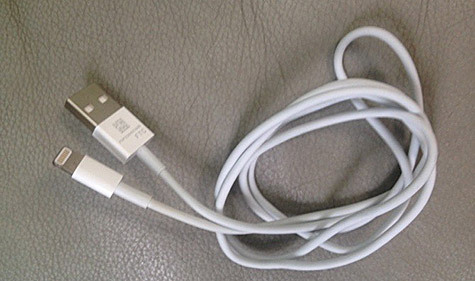 And apparently, Apple’s not making it easy for developers to make accessories that support the new connector. iLounge is reporting that, with less than two weeks to go until its iPhone event, the company has yet to make components and engineering details of the new connectors available to third-parties. The report suggests that this could be an intentional move by Apple to better control the supply of connectors and who gets them, or so it can dominate the holiday season with its own accessory sales. But it could also be explained by recent rumors that there’s a shortage of parts used in the new dock connector. 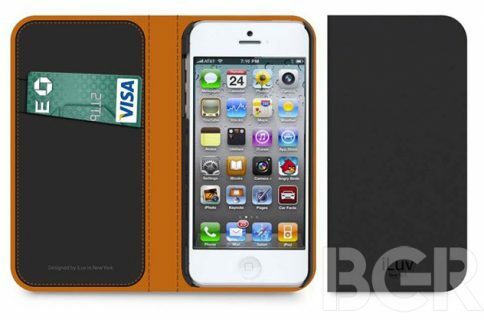 Either way, it certainly sounds like dock-related iPhone accessories are going to be scarce around launch time.